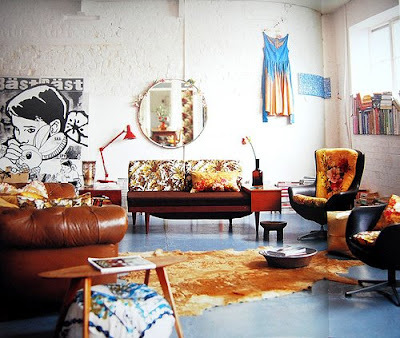 Tomorrow I am going into town to look round some design shops for some blog inspiration. One shop which has always been on my list to check out is Caravan. 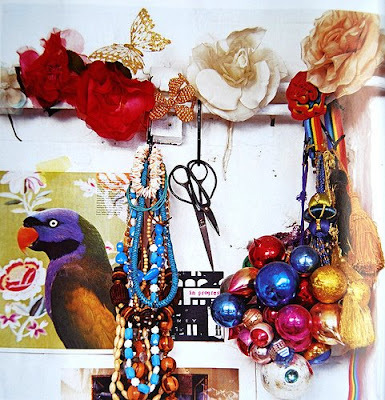 I saw the owner, Emily Chalmer's home in a magazine a few years ago, and I loved it - these are the photos of it. 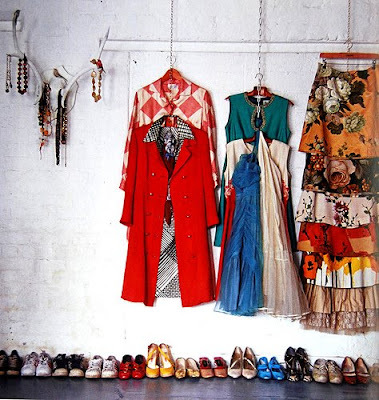 I can't wait to visit the shop - as if it reflects the below style aesthetic, then it's going to be right up my street. I love the concrete light bulbs, which are available online. Isn't it great when a collection of shoes and dresses can make a pretty display on their own? I think the skirts are made from old vintage curtains. Images via Good Mood Factory's Flickr stream. great photo(the last one!) just love that look. Lofty looking- yet way creative and cool. thanks for posting. Hey- I want to see your practical xmas list! SEE MY BLOG POST YESTERDAY. i soooo want a curtain skirt!!! sigh. I'm jealous! I wish I could just drop into that lovely store. Oh my goodness that top image is amazing. How great that you get to visit this lovely store. Can't wait for the report! ooh, it looks fantastic! i'd love to check it out in person. Thanks for the post fixing advice, I'll try it. Love to know what you think of Caravan, it was on our list of places to visit on our last trip to London but we ran out of time! I love these photos - it's what I wish my own place could look like! And Caravan looks like such a gorgeous store! 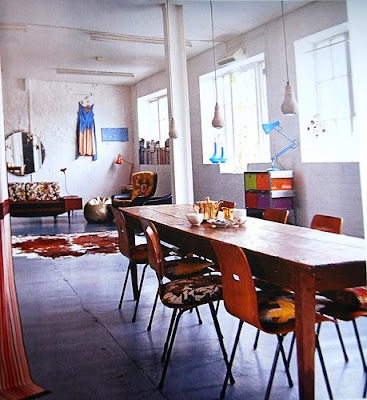 I am so obsessed with big long wooden tables paired with modern chairs--just like in this loft. GORGEOUS! I haver two books by Emily Chalmers, one on flea market style and one on table settings. I love her work! Gorgeous pictures!